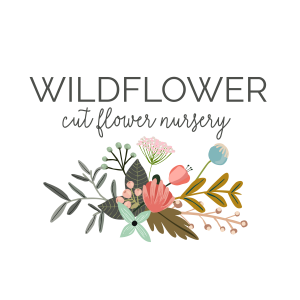 We are pleased to welcome Wildflower Nursery to the market this year! Specializing in beautiful handmade wreaths using live and dried greens and accessories, they are the perfect addition to our fall market. 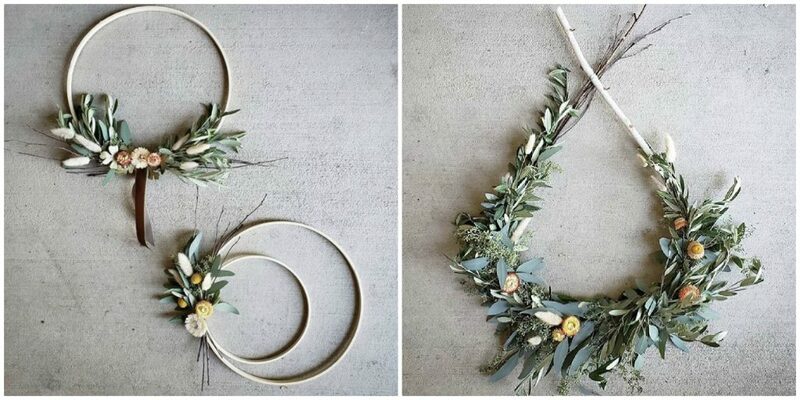 Their wreaths really are beautiful works of art that would look great in any home. You can connect with Wildflower Nursery on Instagram. Ladies, your Instagram feed is drool worthy and we can’t wait to see what beautiful works of art you make to bring with you to the market!